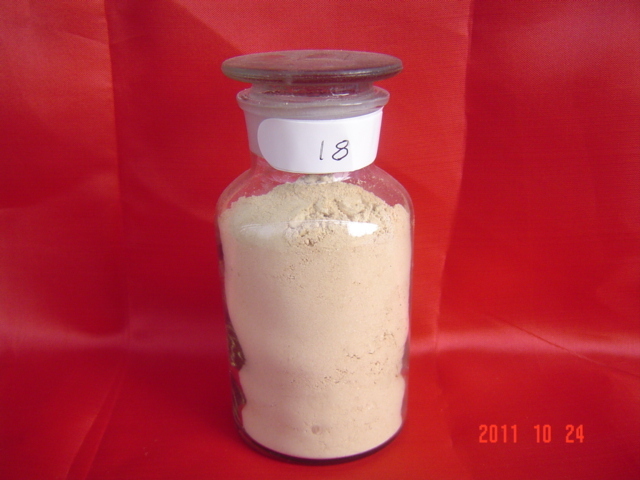 Product categories of Ferric Phosphate, we are specialized manufacturers from China, Ferric Phosphate, Ferric Phosphate Iron Phosphate suppliers/factory, wholesale high-quality products of High Level Ferric Phosphate R & D and manufacturing, we have the perfect after-sales service and technical support. Look forward to your cooperation! Properties: white or red track powder; tap density: 1.13-1.59g/cm3 0.75-0.97g/cm3; apparent density; heat soluble in Hydrochloric Acid, but insoluble in other acid, hardly used in water, acetic acid, pure blue; exist in the form of iron ore in the nature. Uses: mainly used in the manufacture of lithium iron phosphate battery material, can also be used as catalyst and ceramic manufacturing.